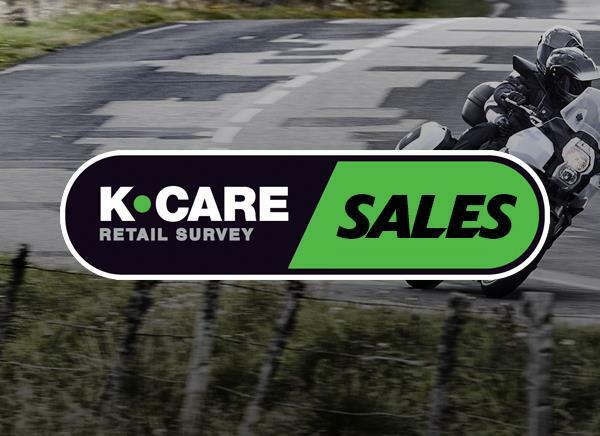 Join now for just £29.95 to receive all of the below benefits plus much more or click here to join for free if you have just purchased a brand new Kawasaki! This year our members event will take place at Donington Park on the 1-2 April during the opening round of the British Superbikes. Members can enjoy VIP parking, weekend entry, all day hospitality, rider interviews, exclusive trackside views and much more for just £115. Join now to purchase your tickets! Join our racing partner, GBmoto Kawasaki, in their race awning and enjoy a fresh bacon roll and hot drink. Combine this with an entry ticket into the circuit on the main race day and take advantage of a Club Kawasaki subsidised entry fee of £25 (including breakfast club)! In addition, where possible (subject to the circuit, event timetable and racing incidents) Pit Lane walks and signing sessions with the team in the garage or hospitality awning may be offered. You will be advised of the availability of these additional events on the day. Our ever expanding line-up currently includes: Chiltern Young Riders, Lee Dunham Racing and Dragon Moto Tours. For more information on upcoming events with any of our experience partners, please take a look at the events page by clicking here. You will enjoy unlimited and unrestricted access to the members website, which has become very much the focus of all things within the green community. 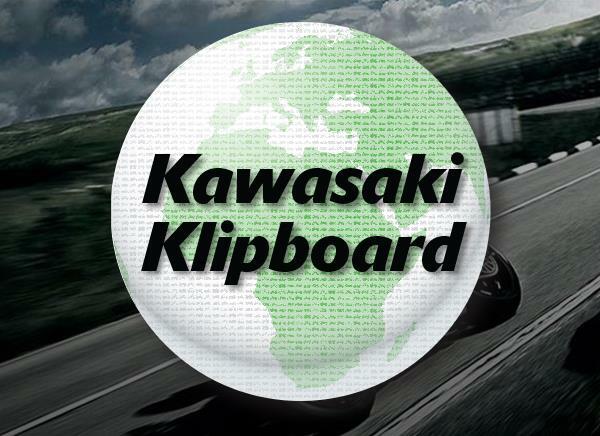 Here you will find all the latest Kawasaki news, event details, offers and exclusive content. View your service information, recall details, machine history and more by logging into the members website. 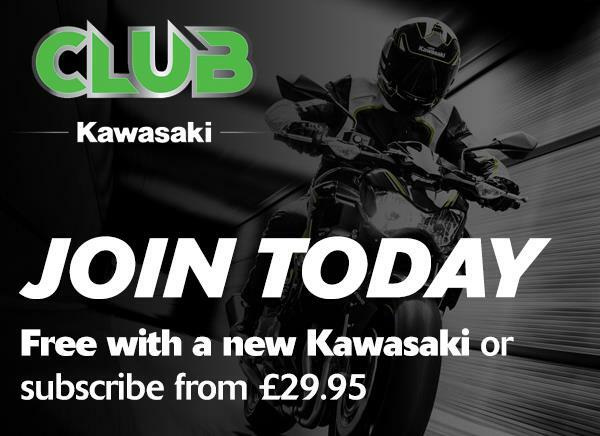 Paying members are able to choose from a range of ever changing Club Kawasaki gifts when you join, all with an SRP of over £10.00. Which is now a Club Kawasaki Power Bank. Packed with exclusive never seen before text and images this will continue to provide you with a unique insight to all things green. See behind the scenes both at the races and at the factory as Club is granted an 'access all areas' pass with a difference. As a Club Kawasaki member you will be the first to know about all the unique and exclusive green opportunities.